Because we wouldn't want our stationery clients to be left out this holiday season, we are offering 15% OFF ALL WEDDING STATIONERY ORDERS if you send in your inquiry TODAY at Design House of Moira. That means, any inquiry received today, December 24, that continues on to an eventual contract will be eligible for a 15% discount on their full invitation or save the date order. 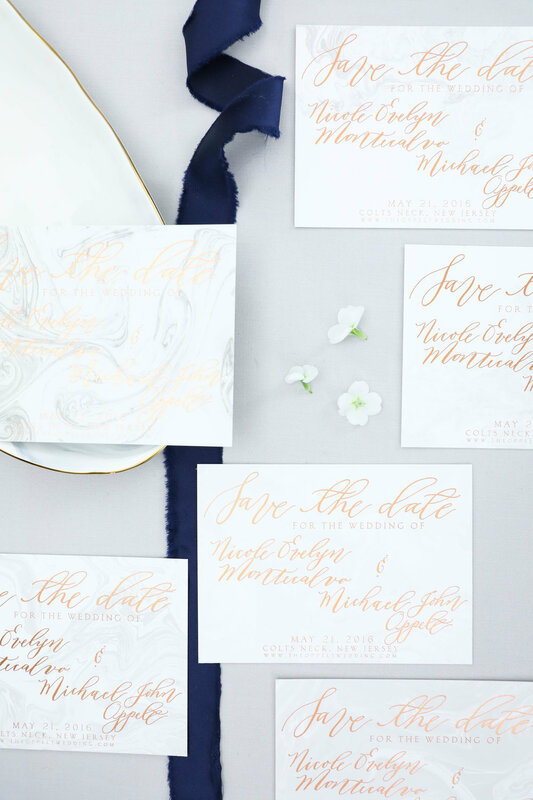 Design House of Moira prides itself on creating beautiful, heirloom quality, one of a kind suites of wedding stationery, with every piece tailored to your personality and style. If you or someone you know will be planning an upcoming wedding soon, send us an inquiry at the contact page to see if we would be the right fit for you!